Swiss Herbal Tonic-Strath Successfully Impacts Wellbeing Cancer Patients during Chemo and Radiation Therapy. There is a lot to know about supplements for cancer patients undergoing conventional treatments. More than 35 years ago I was introduced to Strath Tonic. I began prescribing it for radiotherapy patients. Radiotherapists wrote to me asking why my patients were doing so well. 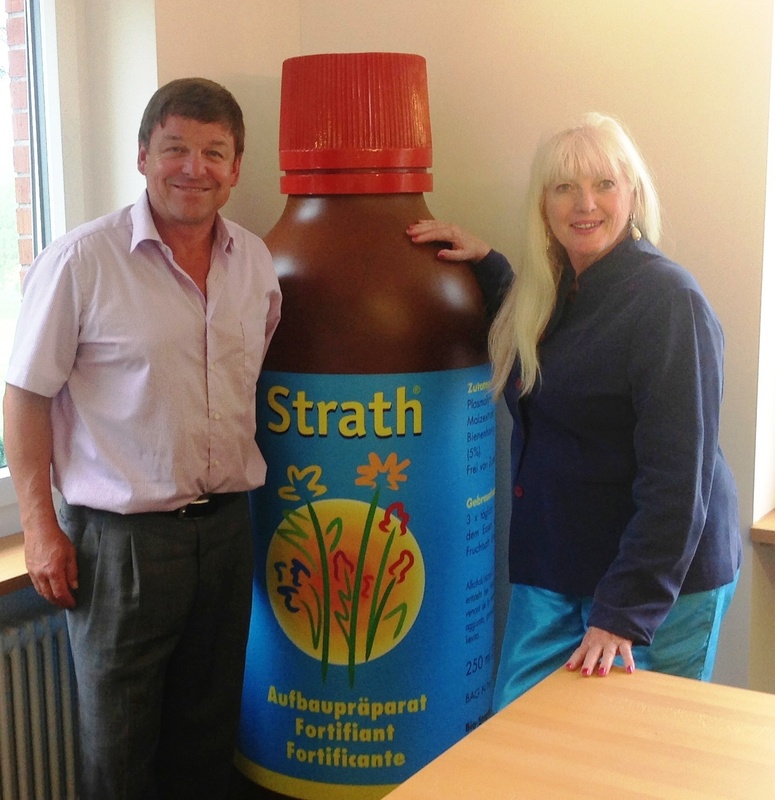 Strath is proven to be the tonic beyond tonics. The formula makes use of the ability of yeast cells to “digest” extracts of 50 herbs added to them. The essence from these herbs is totally absorb-able in the human body. It was 1948 when Fred Pestalozzi was diagnosed with Meniere’s disease. He approached German chemist, Walter Strathmeyer for help. After taking Strath, Fred’s health improved dramatically. Eventually the recipe was obtained and the Strath Company was created in 1961. Today Strath is sold in over 50 countries. Taking Strath regularly can increase concentration, improve memory, bone health, boost health after surgery or chemo/radio therapy and improve performance in children with ADD. David Pestalozzi – David Pestalozzi, son of the founder of Bio-Strath (also known as Strath) is CEO and Managing Director of this highly successful self-made Swiss company. Directing a staff of 18, the family firm, Bio-Strath*amazingly supplies half the world with its natural food supplement, managing to hold its own against pharmaceutical giants. 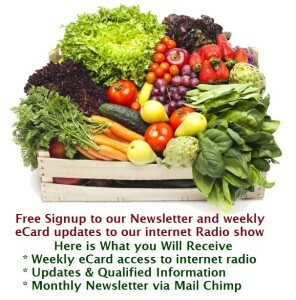 A testimony unto itself, Bio-Strath AG has been successfully marketing the same product, unchanged, for almost 50 years! Fred Pestalozzi, David’s father set up the company in 1961. In 1948 he met German chemist, Walter Strathmeyer. His interest was piqued due to his medical condition; Meniere’s disease. After taking Strath, life changed for Fred. His health improved dramatically. Today Strath is sold in over 50 countries across the world. Since 1964 the production plant for “Strath” has been based above Herrliberg. David Pestalozzi carries forward the tradition with a range of Strath*(Bio-Strath) products.